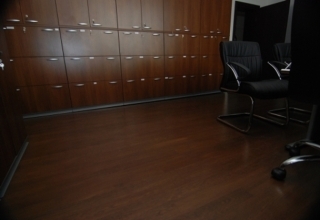 Master craftsmen based in __type_location_here__, we practice the design, installation, sanding, vitrification and maintenance of floors the most remarkable. 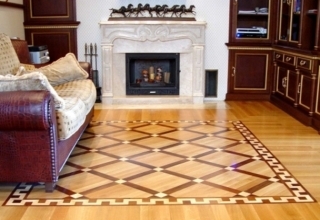 The requirement of our business and our experience has enabled us to accomplish great projects flooring. 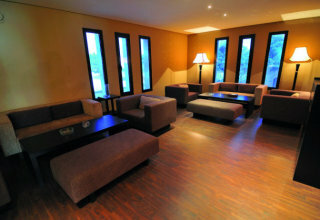 We work on small and large surfaces, with the same meticulous sense of detail. 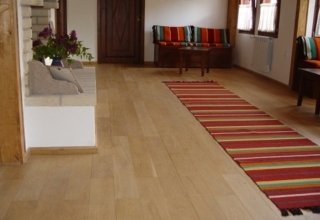 Design and choice of wood are probably the most important phases of a project! 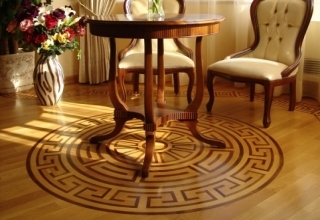 Maintenance has allowed some parquet to be in good condition 300 years later! Copyright 2010 by vibby. All rights reserved. Made with love in Nantes 2010.